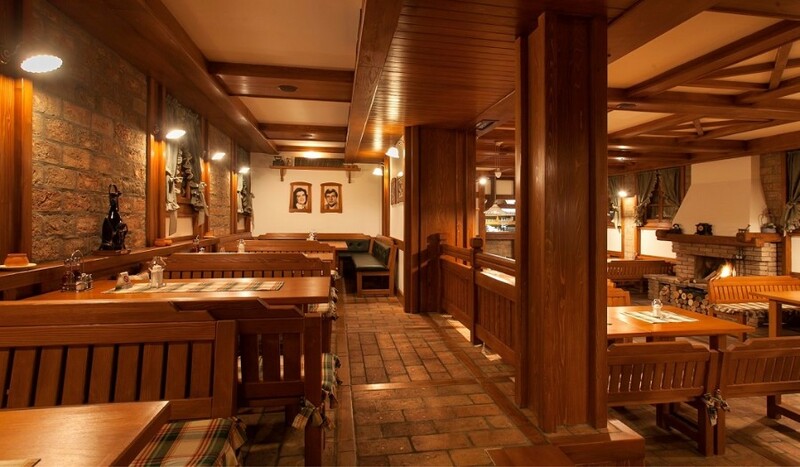 Stara kafana keeps the traditional values and good taste. Stara kafana is a place where family and friends gather together and celebrate life. Djordje Krstic, an architect, gave this place a soul by designing special ambiance where everyone feels comfortable.